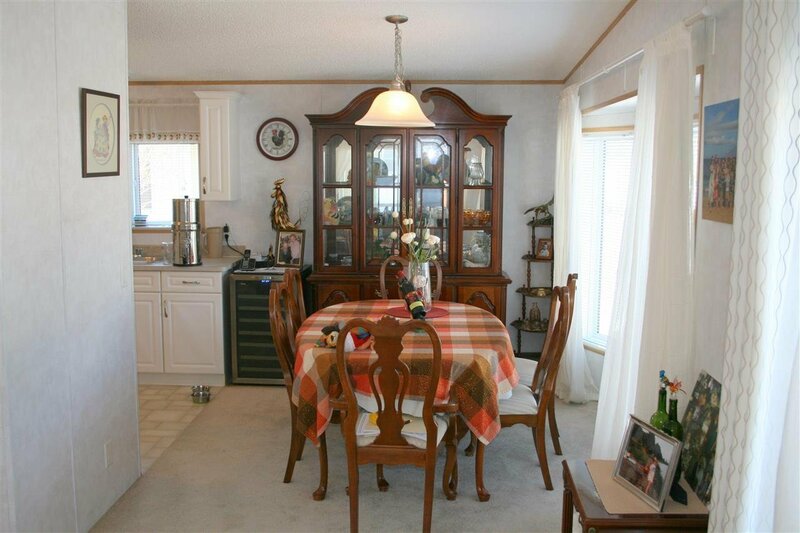 The same family has enjoyed this well cared for home since new. 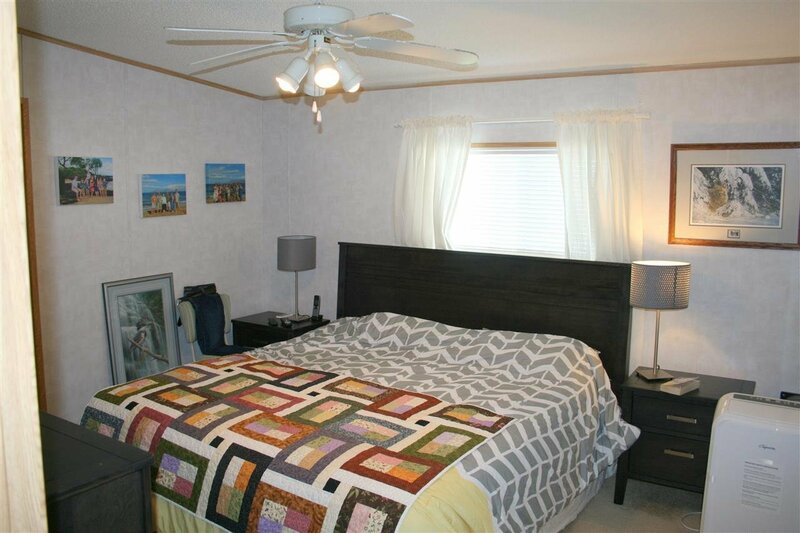 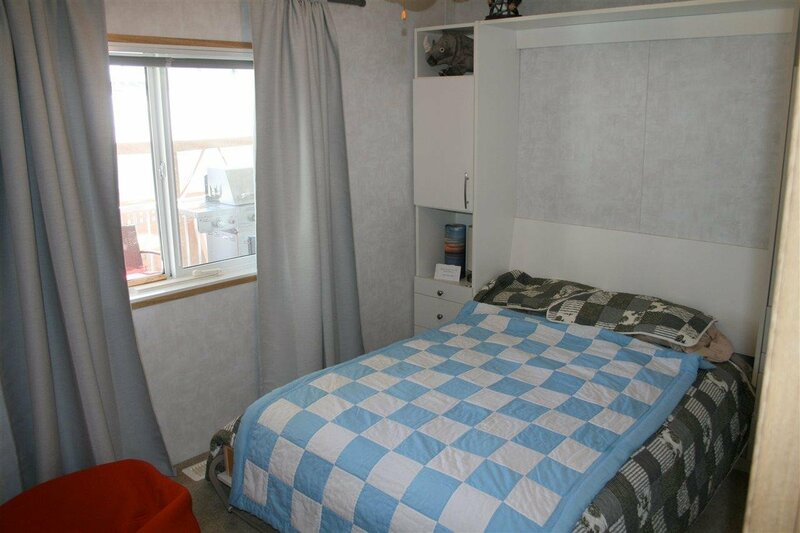 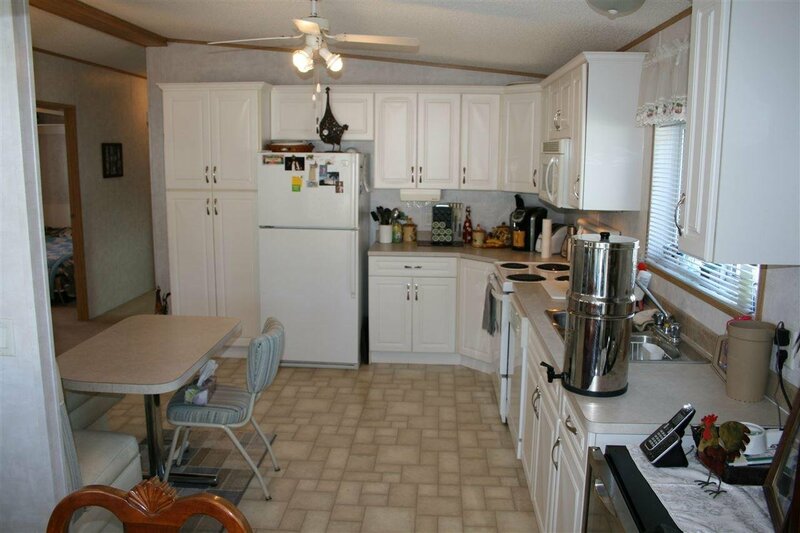 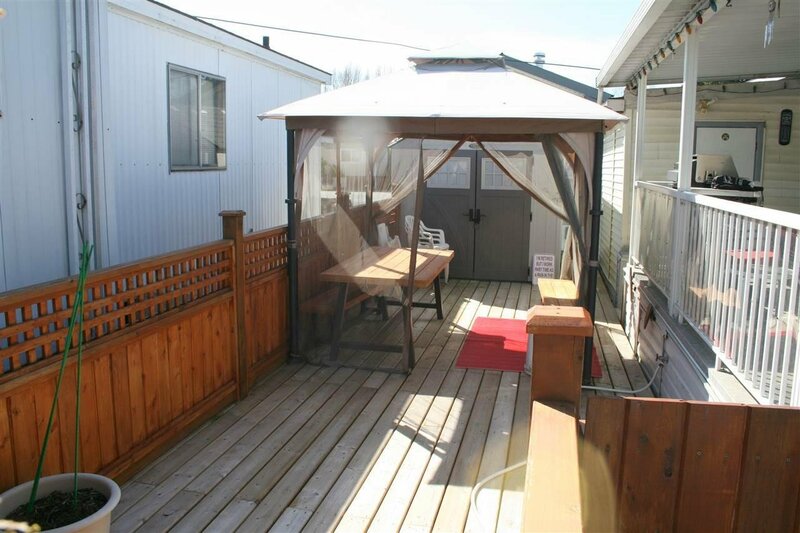 Features 3 bedrooms, 2 full bathrooms, Large master bdrm with ensuite bthrm, vaulted ceiling throughout. 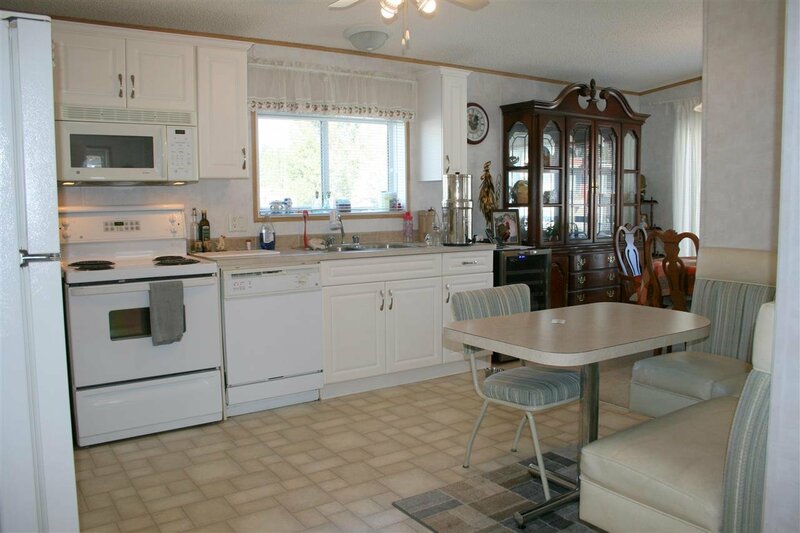 Nice bright kitchen with nook, Spacious Living room and formal dining room big enough for dining room suite, hutch and buffet. 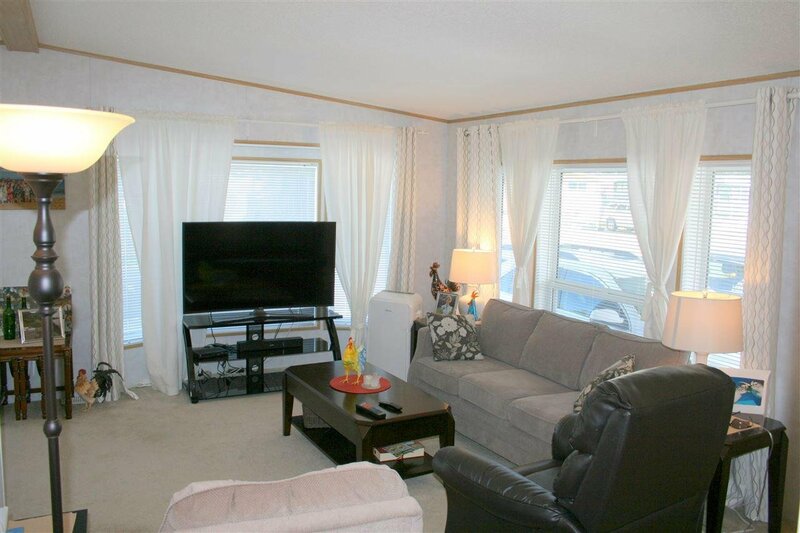 2 Bay windows, 2 skylights. 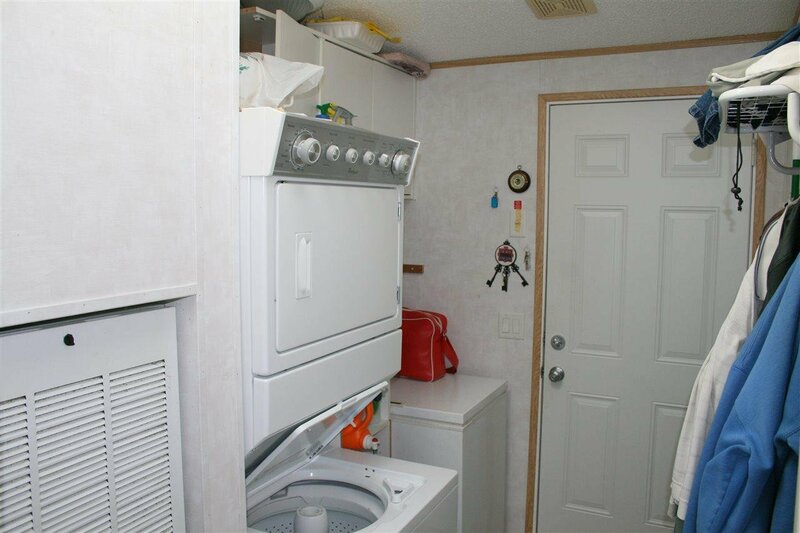 Separate Laundry room has gas dryer. 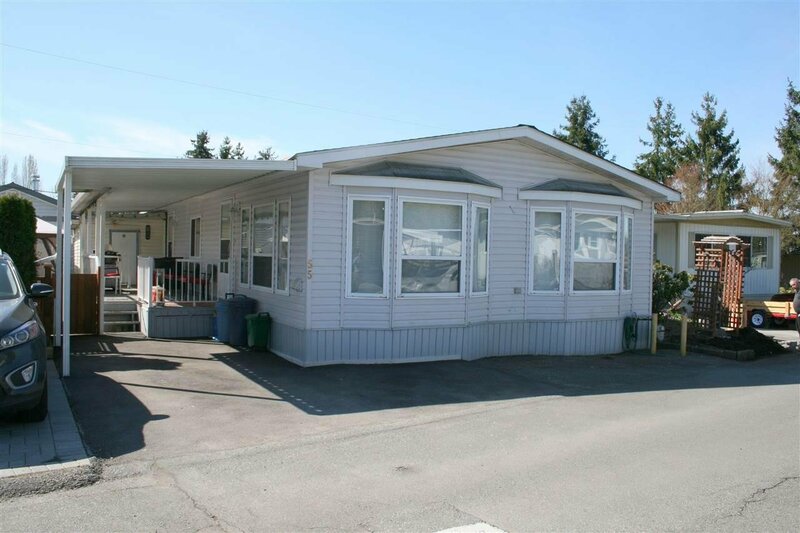 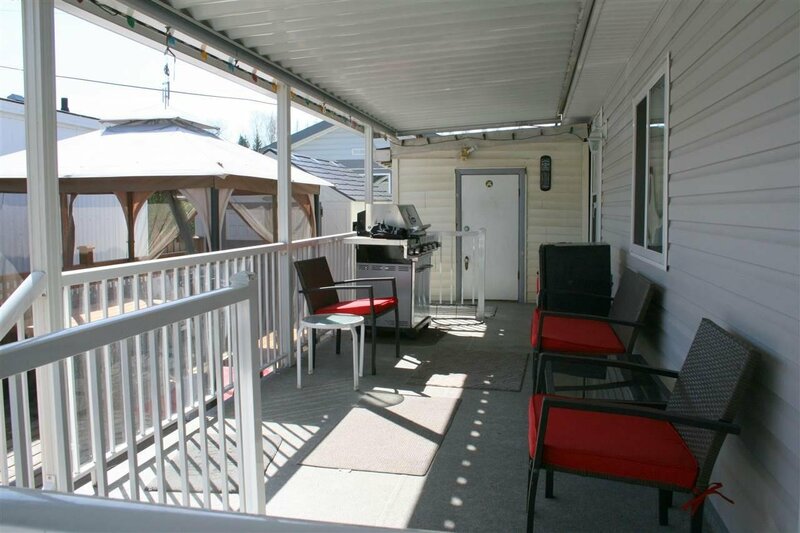 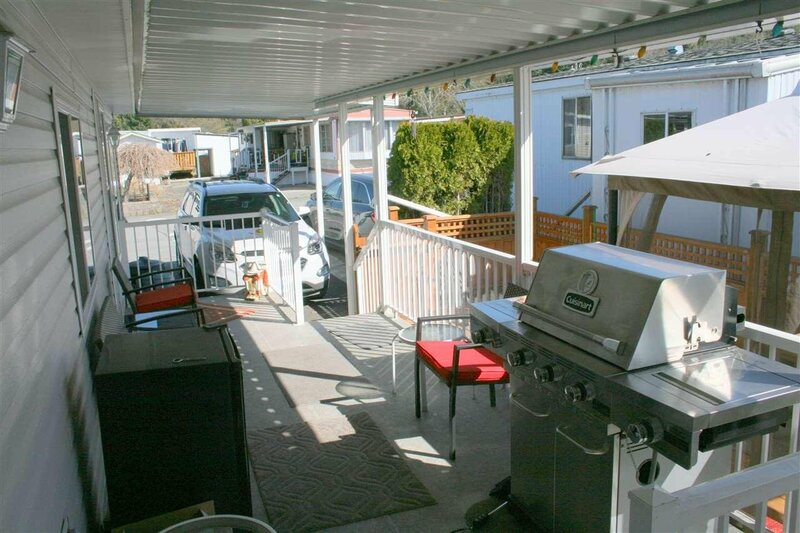 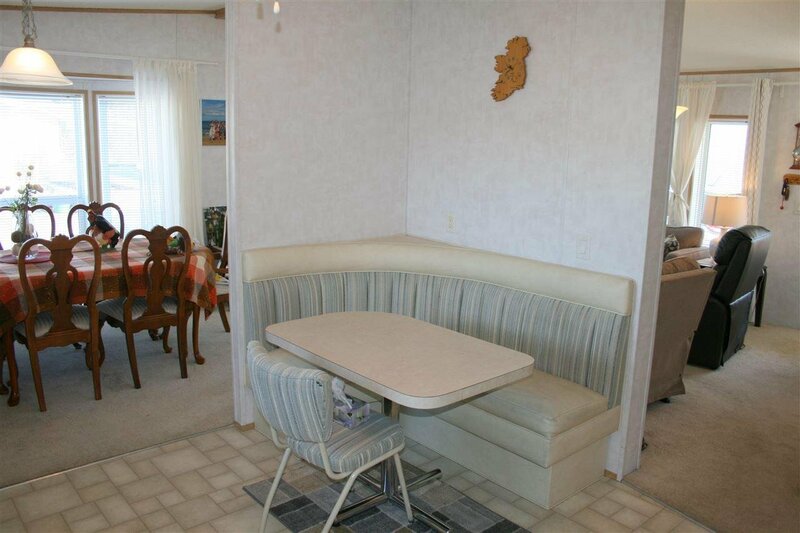 Nice open and covered sundecks conveniently located for those summer BBQs with natural gas hook up. 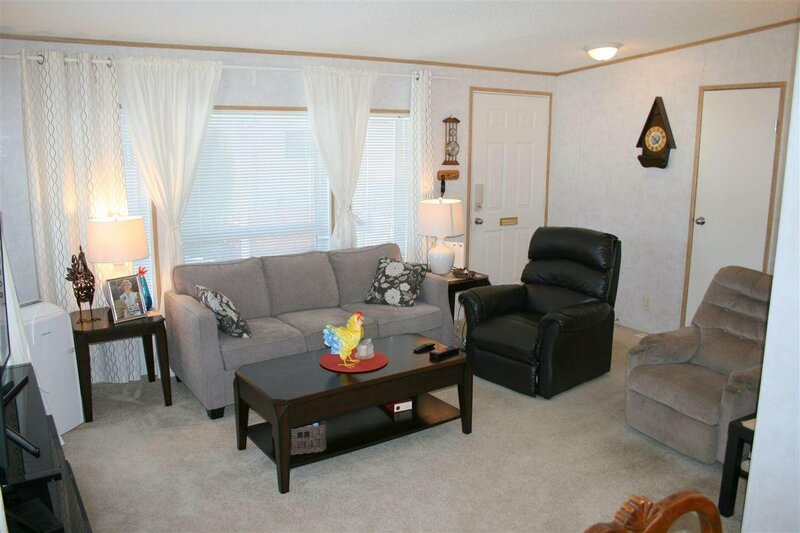 Wildwood Park is nicely equipped with indoor pool, tennis courts, playground, activity recreation center & RV parking. 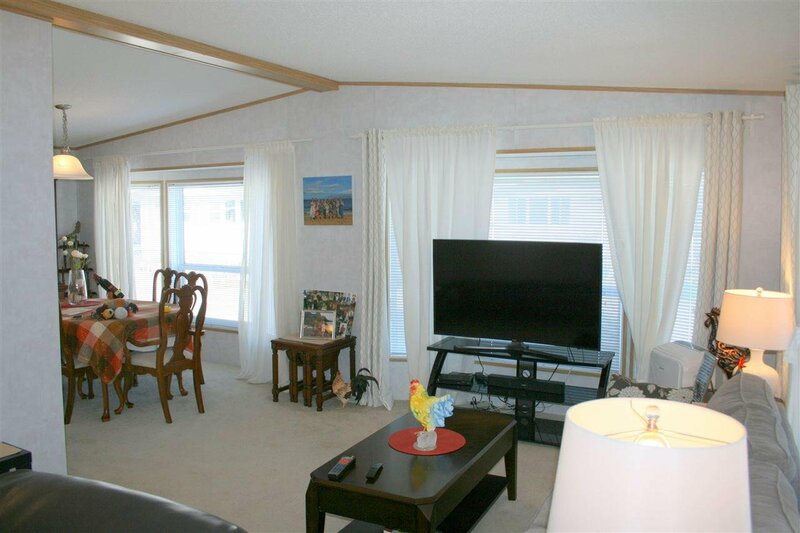 Walk to Superstore, theaters, shopping & transportation. 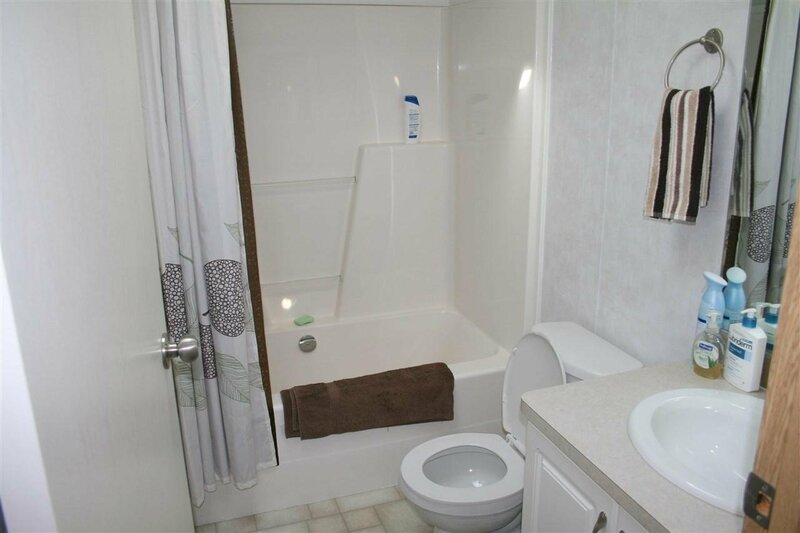 A nice place to call home.